There’s a handful of reasons why you’re here reading this article right now. Maybe your iPhone has been acting up, and you want to reinstall the iOS to freshen it up. Or maybe you’ve just gotten a new iPhone and want to transfer all your data from your old one. Or maybe you’ve deleted something off your iPhone that you want to try and restore. Whatever the reason that brought you here, we’re going to go over all the scenarios for restoring your iPhone from an iCloud backup. If your iPhone is running slow, or you’re having a lot of issues when you do anything on your iPhone, a good troubleshooting tip is to erase it and reinstall the iOS. Before you reset your iPhone, make sure you check when your last iCloud backup occurred by going to Settings > (your name) > iCloud > Manage Storage > Backups. Go through the setup pages until you get to the Apps & Data screen. Proceed to Choose backup and then select the one you need from the list. Once you select the backup, you’ll see a progress bar on your screen. The time it takes to your restore your data depends on how large your iCloud backup is and how fast your internet is. You’ll want to make sure you have a strong Wi-Fi connection to restore quickly. One thing that takes up a lot of space in any iCloud backup is the photo library. 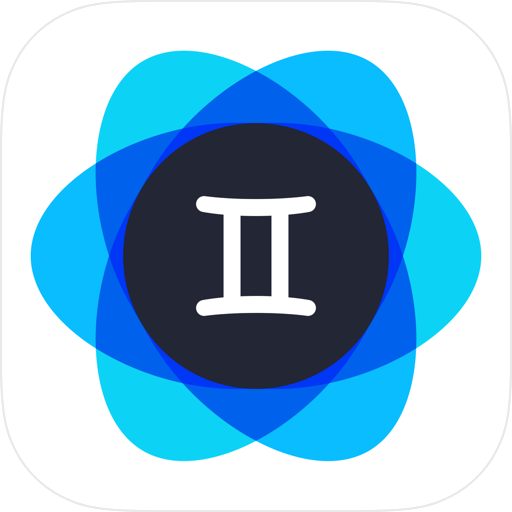 So before you back up your phone, use an app like Gemini Photos to clean up or similar looking photos and other clutter. 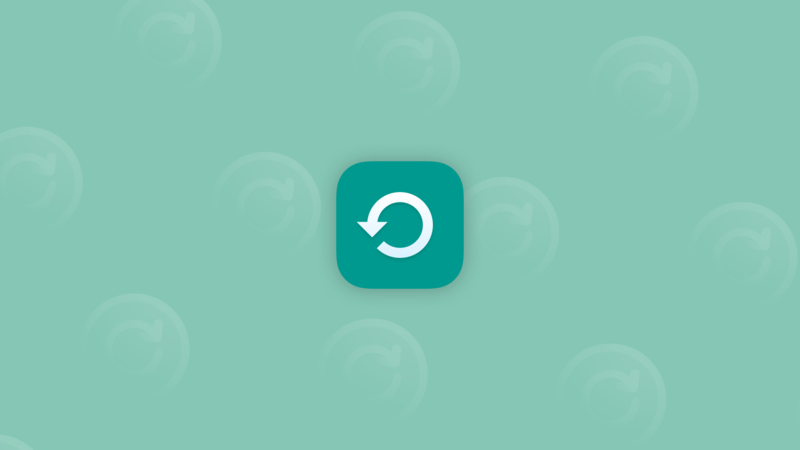 This will help keep the size of your backup down and, in turn, make your restore go faster. Tap through the setup pages until you get to the App & Data screen. Proceed to Choose backup and then select it from the list of backups. Once the restore gets started, you’ll see a progress bar on your screen along with the estimated time to completion. Make sure you have a strong Wi-Fi connection and enough battery, so that you don’t experience any hiccups during the restore. How do you restore your iPhone from iCloud without a reset? While there is no official way of restoring from an iCloud backup without resetting your iPhone, there might be hope if you’ve just accidentally deleted something you need. Open the browser on your computer and go to icloud.com. Now you can access all your synced files. There are a couple of downsides to this method. The first issue is that if your iPhone has synced with iCloud, there’s a chance the file is already missing from iCloud as well. The second issue is that you won’t be able to access any app-specific data such as text messages, or data for third-party apps. While this is a nice stopgap if you’re fortunate, it might not be your best option for retrieving missing data. Can you selectively restore from iCloud? Similarly to restoring an entire iCloud backup without resetting your iPhone, there is no official way to restore selectively. You can log into your iCloud account from a computer and see what data can be individually synced, such as Photos or Notes. But other types of data, like your iMessages, can’t be restored without first resetting and restoring your entire phone. 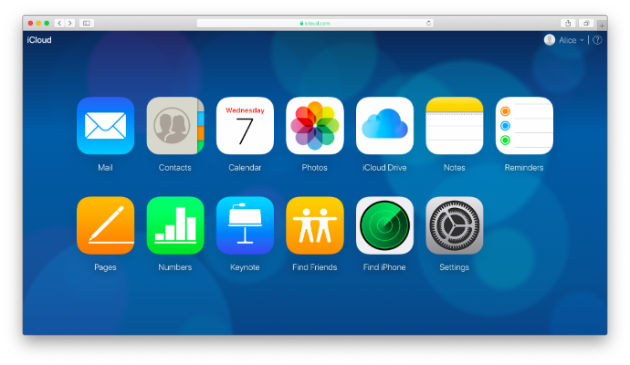 There’s a ton of benefits to using iCloud as a backup for your iPhone. It’s fully integrated with Apple’s setup process, so whether you’re getting a new phone or restoring an old one, you now know how to restore data from iCloud. The only downside is that it’s all or nothing.